Terminator is a classic film starring Arnold Shwarzeneeger. A classic film in the 80s that was followed by a smash hit sequel. 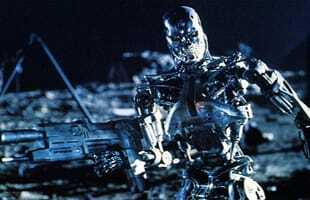 Watch The Cast of 'Terminator Genisys' Play a Murderous Round of "Save or Kill"
Did a Reporter Named Sarah O'Connor Just Break the Beginning of the Robot Apocalypse?